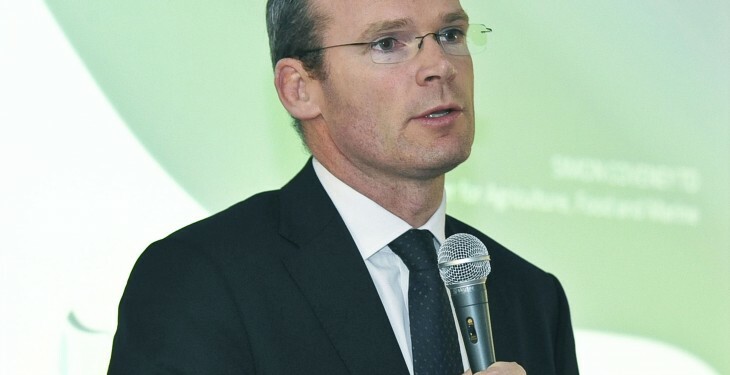 The Minister for Agriculture Simon Coveney has told farmers not to be taken in by “cheap promises” in the run-up to a general election. “In an election, don’t be taken in by cheap promises. Coveney was heavily critical of Fianna Fail’s Eamon O Cuiv’s plans to introduce a €200/head payment which would either replace or supplement the current Beef Data and Genomics Programme. “We can’t pull money out of the air. The money does not exist unless it gets taken from somewhere else. 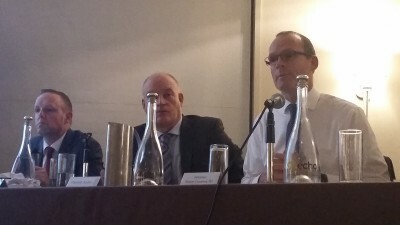 Minister Coveney with Eddie Punch and Patrick Kent at the ICSA AGM. The Minister also defended his work during his term as Minister for Agriculture and said he was happy to take criticism, although not on hen harriers. “We have moved heaven and earth on this. “The simple principle that it’s unreasonable to have strict designation without some compensation, that’s a fair complaint, but we have to work through the systems that are there. 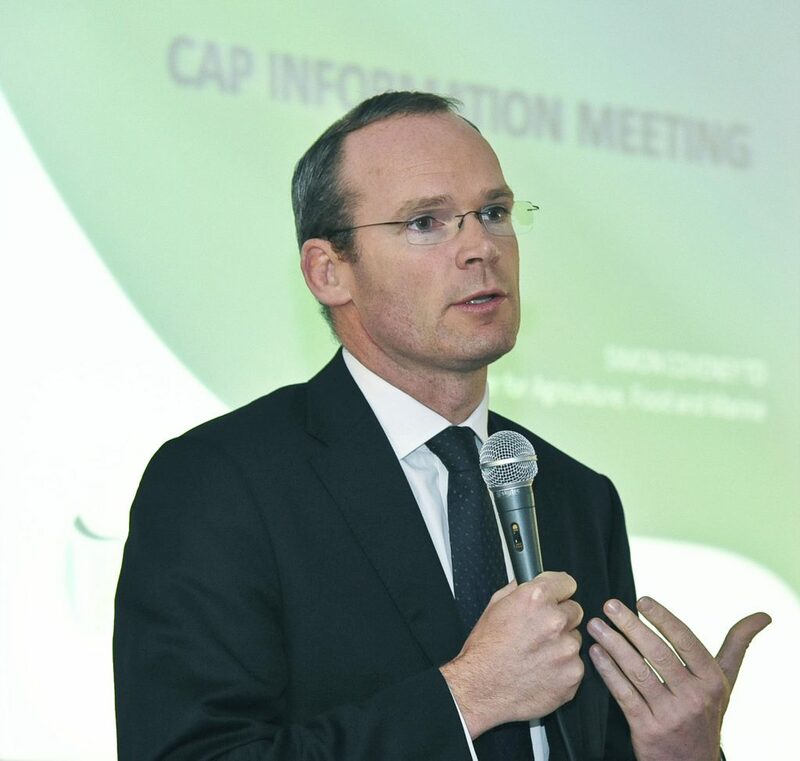 Minister Coveney admitted that there have been problems around the communications of where farmers payments are. But he challenged the room to show him a country that got payments out faster than Ireland.